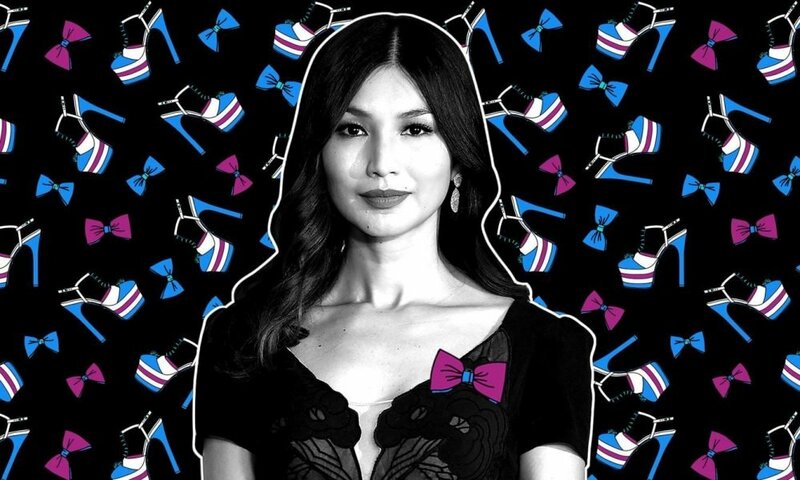 If you thought that Gemma Chan was only an actress with a pretty face and great fashion style, then you are mistaken. Prior to acting, Chan studied jurisprudence at Worcester College, Oxford. After graduating, the actress was offered a position at a law firm. But since her passion was acting, Chan did not take up that offer and enrolled to study acting at Drama Centre, London instead. 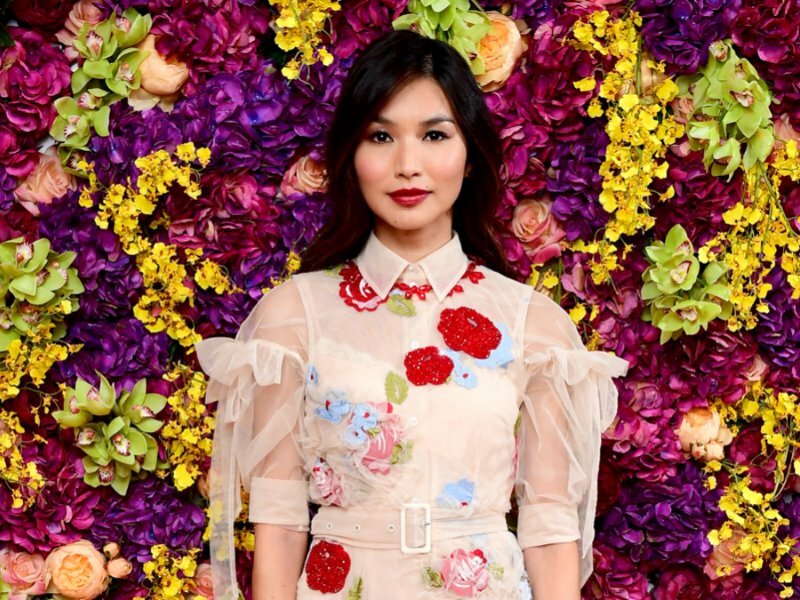 But still, about a year ago, not many people knew who Gemma Chan was, but only until the movie Crazy Rich Asians happened. Now her name is very familiar, fans of the novel and the movie recognize her for playing Astrid, the socialite with a heart of gold. Being in a movie, that featured some awe-inspiring fashion trends, it’s not surprising that everyone was awaiting Chan’s appearance in any of the dozen award shows in 2019, especially when her movie was up with multiple nominations in various categories. Crazy Rich Asians is just the beginning for Chan, who showcased a whole range of talents through the movie. 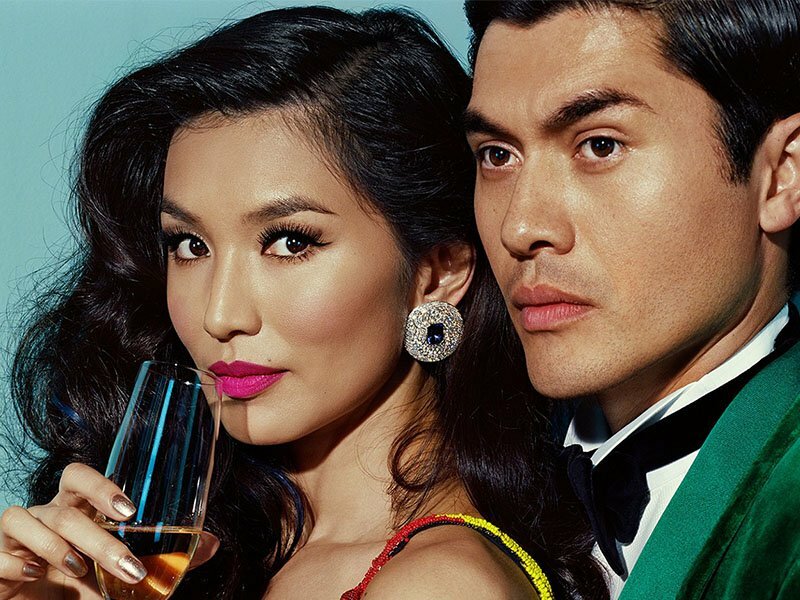 Admittedly, even if a production as big as Crazy Rich Asians starred an unknown actress like Chan, she would have needed a lot of talent to be remembered and recognised for her role. Gemma soon caught the attention of Allure magazine, and they decided to feature the actress on their cover for the month of April. Surprisingly, despite her new found popularity, Chan has remained the shy, introverted girl she admits she’s always been. According to the actress, she always makes it a point to first listen to people around her during social situations. She lets them talk first and share about themselves before she allows herself to share a bit of her thoughts. Her timidness and simplicity are probably the traits that endeared her to her fans. In a world where most brag about their celebrity status, Chan chooses to see herself like she did when she was starting out. If you ask us, these are traits that will make the actress reach great heights in Hollywood.